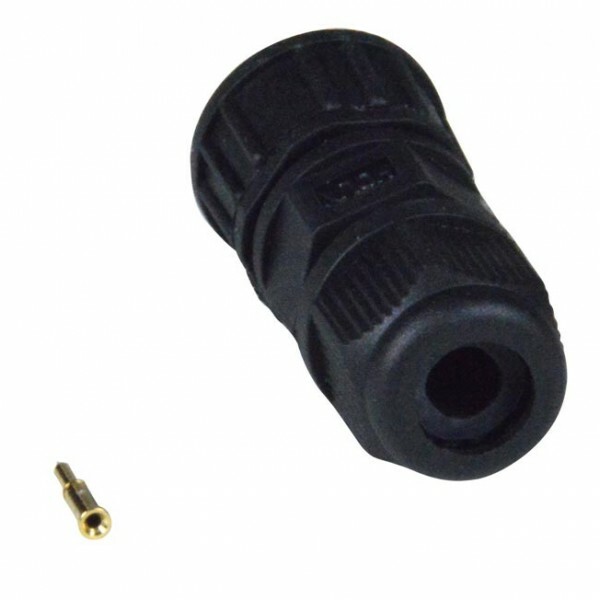 Male BNC RF connector crimps to RG59 coaxial cable. 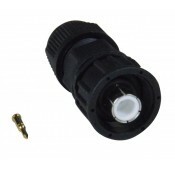 Threaded couplings and O-ring seals provide IP67-rated water and dust protection. For harsh industrial environments, such as factory automation, or outdoor installations where BNC coaxial cable needs to be run from a dry location to a wet one. Ideal for outdoor use in CCTV video surveillance cameras/systems and other video applications. Requires BNC-WTP-FS-CS case side connector for complete connection.